Privately operated manned spaceflight has been a growing commercial interest over the past ten years, but has been limited to the launching of suborbital spaceplanes and unmanned orbital prototypes. 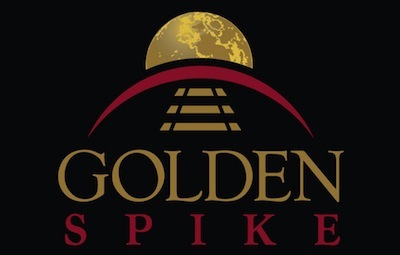 Now, a new venture called the Golden Spike Company wants to make manned missions to the moon a reality, and has announced plans to develop the capability to do so by 2020. The price tag? Approximately 1.5 billion USD per mission. I have to wonder if they've considered Kickstarter.